Little hands are quite different and it's not as simple as just scaling down adult designs. 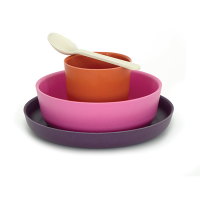 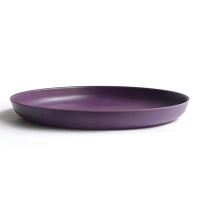 Amefa’s ergonomically shaped pieces and unique designs are created to help give little ones confidence at the table. 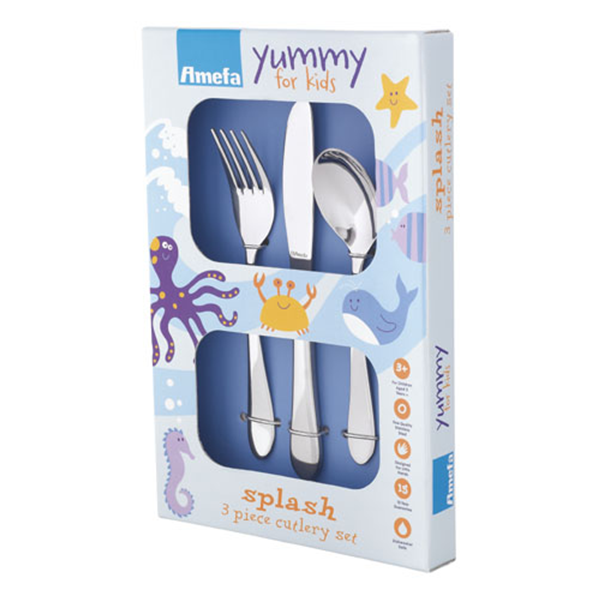 Amefa’s Splash Cutlery Set is the perfect cutlery set for children older than 3 years. 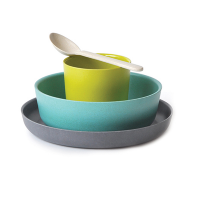 Light and comfortable for small hands to hold, the knife, fork and spoon come with smooth handles. 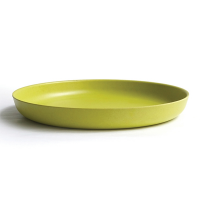 Made from quality stainless steel, they are durable and dishwasher safe and should last for many years to come.